Offering you a complete choice of products which include kids optical frames, tr optical frames, funky frames, optical distribution frame, cat eye frames and metal classic frames. 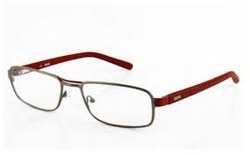 We have gained much acceptance as notable exporters, suppliers and traders of Kids Optical Frames. 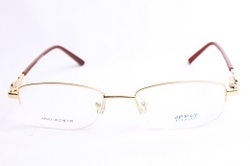 Our supplied range is selected by experienced curators while keeping the need of sturdy and sporty frames in mind. 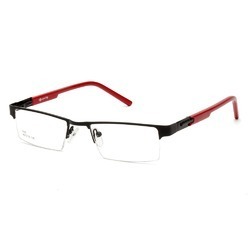 As they are crafted out of unbreakable material, these frames are suitable for kids of all ages. 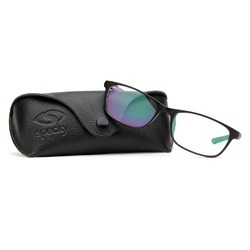 As a renowned association, we are engaged in offering wide gamut of TR Optical Frames. 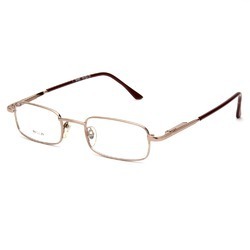 These frames are extensively acknowledged and acclaimed amongst our clients for their light weight and reliability. Besides, customers can avail these frames in variegated customized designs and sizes from us as per their desires and needs. Fabricated employing modern machines and latest techniques, the offered frame is assured for their high strength. 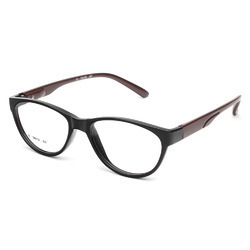 We are engaged in offering Cat Eye Frames. 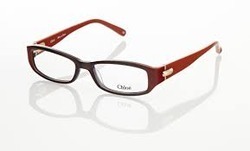 With the advantage of our fashion conscious experts, we are providing most trendy Fashion Optical Frames. 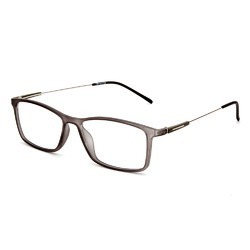 These breathtakingly glamorous frames are integrated with high quality raw material and leading technology that provides it an adorable finish. 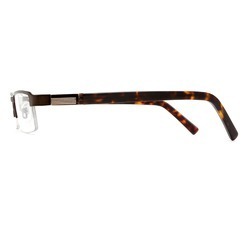 The shape of this frame is carefully selected while keeping the need of a modern person in mind. 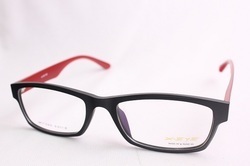 Looking for Fashion Optical Frame ?